I offer quality service for your trumpet, trombone, tuba, french horn, euphonium, or any other brass instrument. I am a brass player myself, and I promise to treat your instrument as if it were my own. Normally most repairs can be completed in 1-2 days. However, my customer base has grown, and I have a bit of a backlog, so please contact me to discuss how long your repair will take and when would be the best time to bring it to me. For more involved repairs and modifications, call or email me and I will give you a time estimate. If you don't have a repair tech near you, you can ship your instrument to me and I will ship it back after repairs are complete. If you are in the Los Angeles area, make an appointment to come see me. My shop is located in La Crescenta, California. Click on the "Contact" link on the left for the address and map. 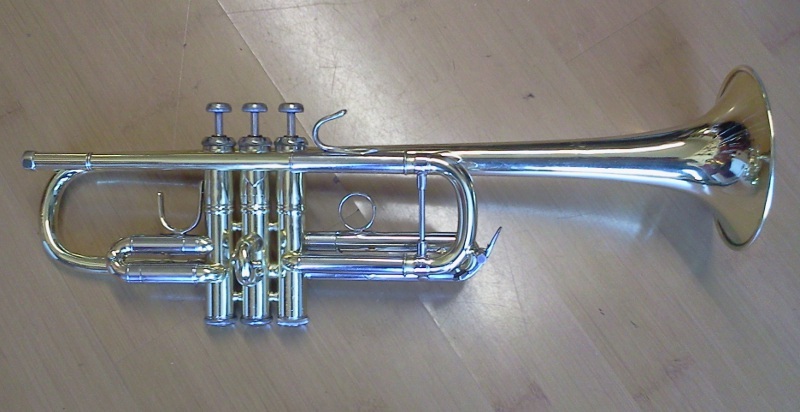 It's also the home of The Brass Ark, where you can find very fine used brass instruments. Hope to see you there!